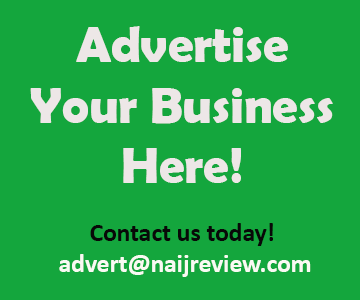 Ever been at Eko Hotels Limited? How would rate their customer service? 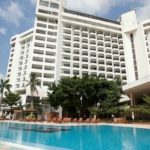 Eko Hotels Limited is set in Lagos. The hotel has a terrace and spa centre, and guests can enjoy a meal at the restaurant. Free WiFi is available and free private parking is available on site. Every room has a flat-screen TV. Enjoy a cup of tea while looking out at the sea or pool. Every room is fitted with a private bathroom. For your comfort, you will find slippers, free toiletries and a hair dryer. There is free shuttle service, a 24-hour front desk, hairdresser’s, and shops at the property.